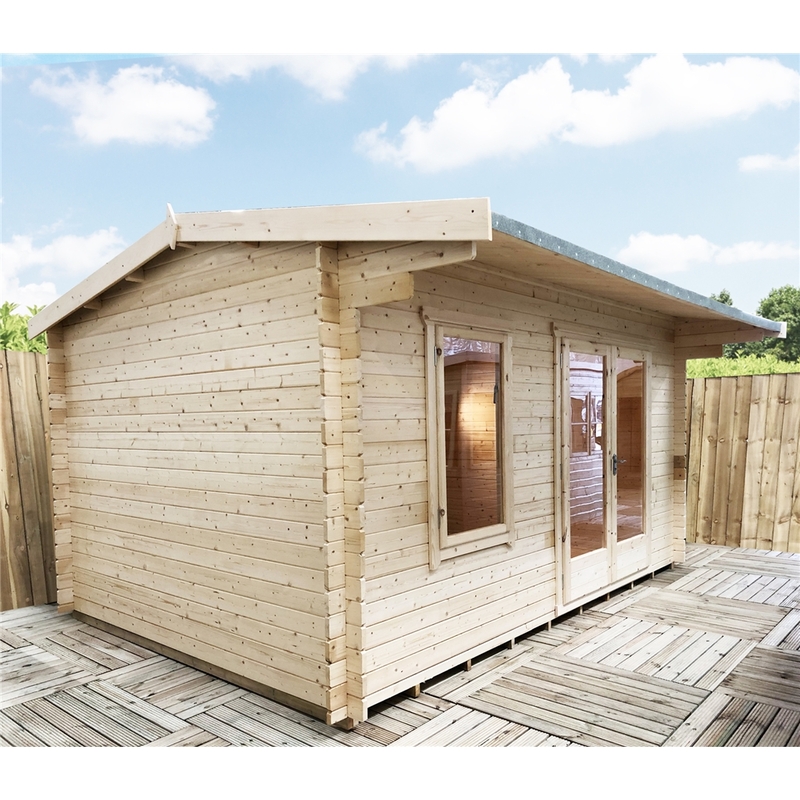 This cabin is manufactured from 28mm thick high quality wood with double tongue & groove joints and wind tight chalet-connections to the corners. The cabin is untreated, giving you the opportunity to decorate it to your own preference as well as protecting the building. 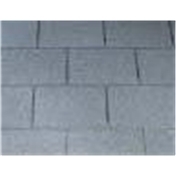 Buildings which are not treated do naturally grey with age within around 1 year; we recommend that you treat the log cabin during construction with a high quality preservative regularly according to the preservative manufacturer's instructions. The cabin will be delivered with disposable packaging which aims to protect it during transportation. Although the cabin is an outside product, the wood should be treated or kept dry during the installation process. We would recommend that any exposed timber is covered immediately after delivery to avoid any stain issues. This cabin includes a FREE floor. The kit will also include pressure treated bearers for added strength and your building will come complete with full instructions and a assembly kit. This log cabin should be erected on a firm level base, preferably, solid sheet concrete or concrete slabs. We would highly recommend your building is erected on a firm level base, such as a solid, level concreted area or concrete slabs. 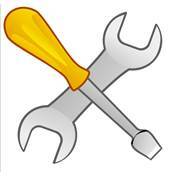 The pressure treated bearers which are included, add maximum strength to the base. The floor is included. Delivery for your cabin would usually take place the day before the installation team are due to erect the building. In this case, it is likely that you may be required to store the log cabin for 24/48 hours before your scheduled installation date. We have an installation team with over 30 years of experience in constructing log cabins. 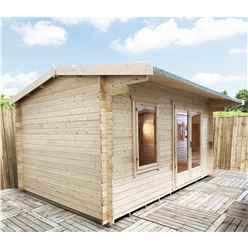 It is vital that the base you wish for the cabin to be erected on is prepared before the team arrive to install your log cabin. Installation usually takes 1-2 days with the team arriving at 7am to get an early start! (Refreshments always appreciated).